It's all about having a balance. 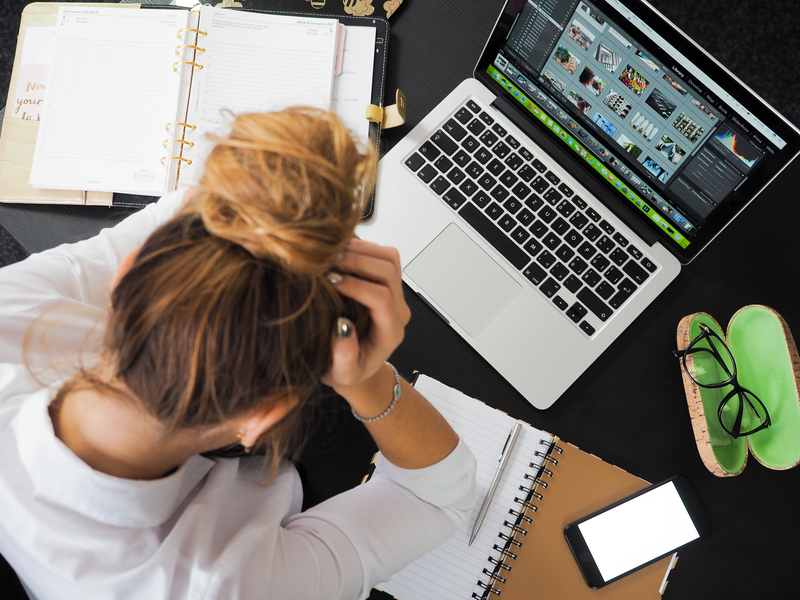 Whether you are a student with a busy schedule or a not-so-busy schedule, a workaholic or a full-time parent, EVERYONE gets overwhelmed sometimes. It gets to a point where you’ve had enough and you just need a break. And you know what? That’s completely fine! Everyone deserves to have that one day where they just sit around and do absolutely nothing; you lay around watching your favorite show, eating the junkiest of foods and eliminating any and all worrying thoughts out of your mind, even if it is just for a minute. As a student, we all feel compelled to take advantage of every single second we get, because they are the “good old days” our parents always tell us about and you just need to make sure you appreciate every single moment you can. You want to go to every single party you’re invited to, study for all those exams you have the next week, and also have some time for yourself, yet somehow never manage to do so. It’s frustrating to find a balance between all the things one wants to do, but trust me you are not alone. From a fellow struggler to another, here is my best tip for you: whenever you are focused on one of your priorities and you start to feel stuck, or frustrated, step back, take a breath and do something that you enjoy (just make sure you are doing so in a timely manner); afterwards, you’ll have a clearer mind and a fresh pair of eyes to continue on. If you have been all day studying and you feel like your mind is fried and you can’t go on, it probably means you shouldn’t. Give yourself a break, breathe it out. It will do you no good, nor will you learn more by exhausting yourself to a point of no return. It isn’t healthy to infatuate yourself on one thing, no matter how big or small; you need to have a balance. Furthermore, if you focus too much on something, you will look back and realize that, whilst you were doing a very diligent job in this one aspect of your life, you never gave yourself time to enjoy and experience the others. At the end of the day, there is only so much I can say, but I hope that if you can take anything with you from this writing, it’s this: your life is precious and made up of many wonderful things that all deserve the light of day, but it is up to you to let them all shine.